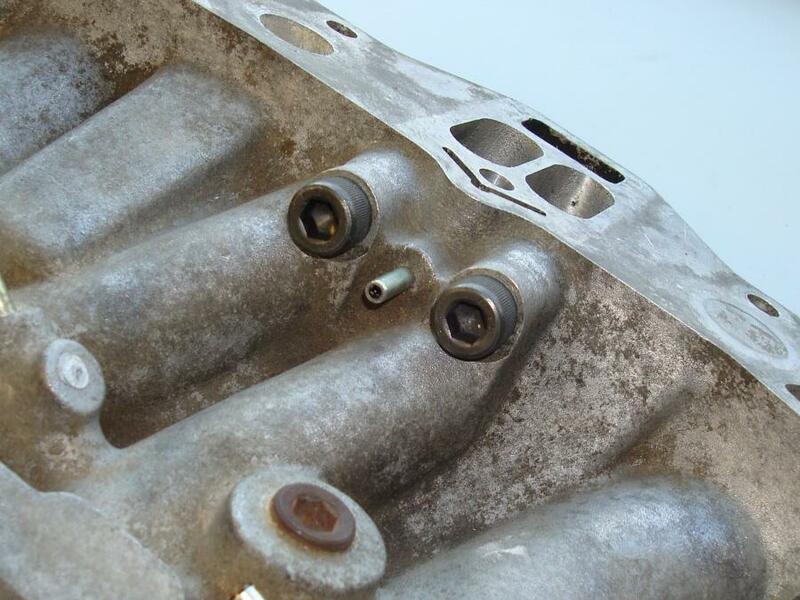 Unlike other suppliers that only supply you with the block-off plate and leave you to figure out how to block off the oil injectors, we have put together a complete Oil Metering Pump & Oil Injection System Removal Kit. 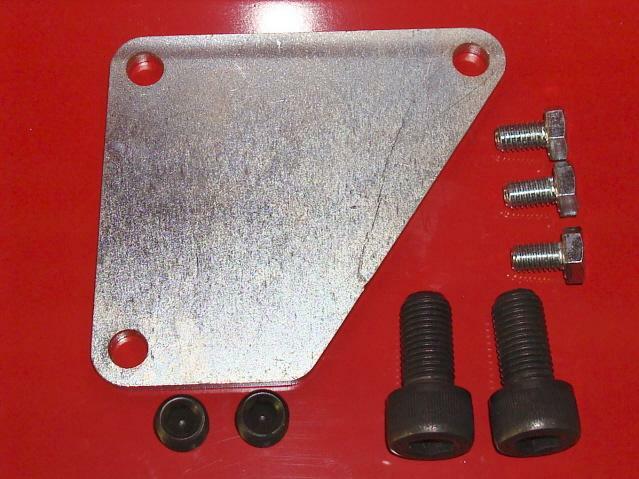 We supply you with the block-off plate, fabricated from laser cut & CNC punched 3/16" steel, which is then Bright Zinc plated to prevent corrosion and bolts for installation. 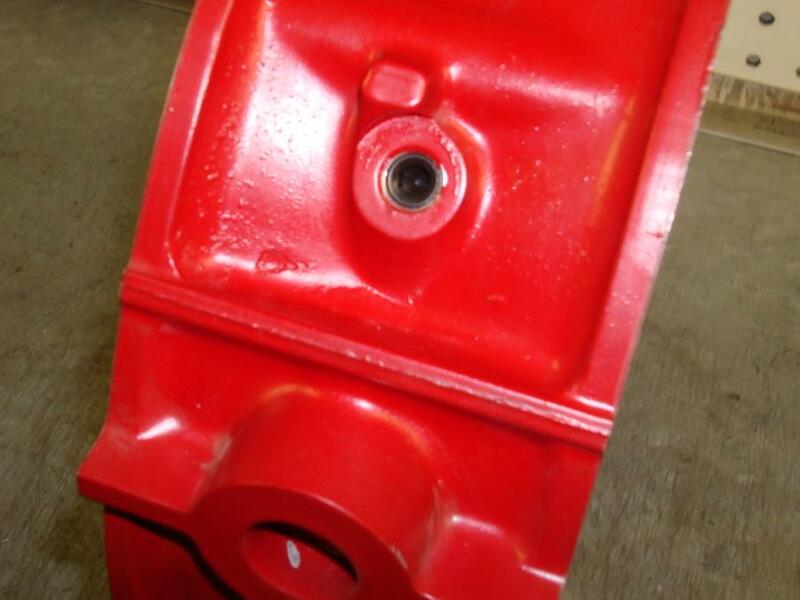 We supply properly sized metric thread port plugs along with metric Allen bolts for the injector ports. 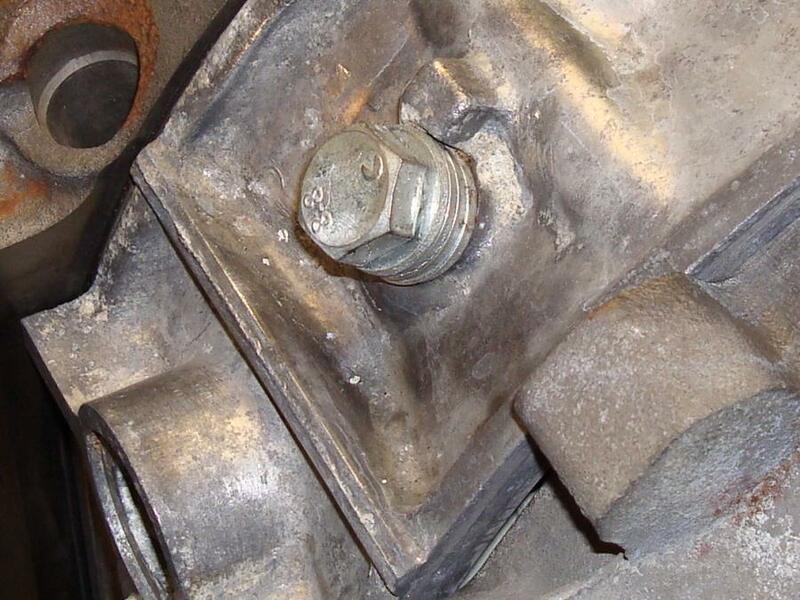 Using the supplied primary injector port plugs eliminates the potential hazzard of damaging your rotor housings by installing a bolt that is not not designed for this application.